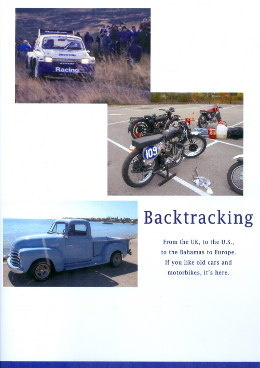 Your comprehensive source for historic motor racing, vintage bike and classic car DVDs. For news on the production of our latest video, the story of the classic Lotus 72 Grand Prix car, please go to Lotus72DVD.com. A new video that features all the cars on the “Maharajah&apos;s Tour”, footage filmed at the start, out on the course & in the display area. All profits from this DVD go to local charities. Total running time: 26 minutes. 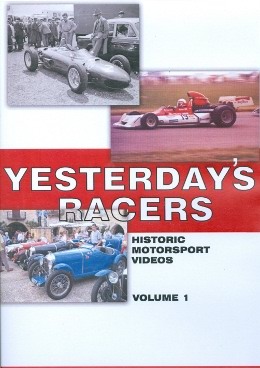 Price: £9.99 for UK residents (£10.99 outside the UK), includes P & P.
This DVD was filmed with 4 cameras at the Gold Star Owners Club’s 75th Anniversary event at Brooklands Museum - 75 years exactly to the day that Walter Handley lapped the Brooklands Outer Circuit at over 100mph. 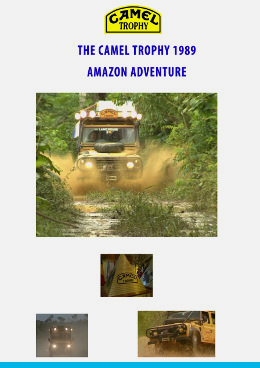 Price: £15.00 for UK residents (£17.00 outside the UK), includes P & P.
The 10th anniversary Camel Trophy saw the teams and their trusty Land Rovers thrust deep into the Amazon Rain Forest. Re-live the 1989 ‘Amazon Adventure’ with this rarely seen video. Long thought lost, the master video tape has been located and played back perfectly, buy the DVD and you’ll see! This budget priced compilation serves as the perfect introduction for our DVD’s. 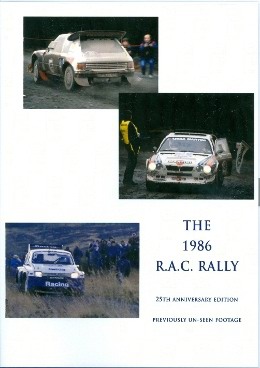 Running for over 90 minutes, this video features everything from a 1908 racing motorbike to the 1986 RAC Rally to the auction of a Lotus Formula 1 car. The best thing about this video is that you won’t know what’s coming up next! 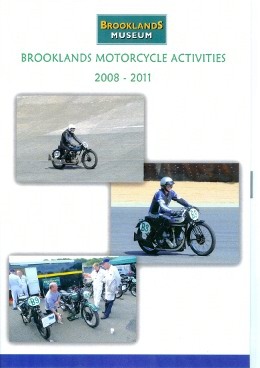 Price: £8.00 for UK residents (£9.00 outside the UK), includes P & P.
A special DVD produced in aid of UK charities, featuring classic motorbikes and vintage road cars from the 2013 event. At least £4.50 from each sale will go to this years’ charities. Item is supplied in a plastic sleeve. 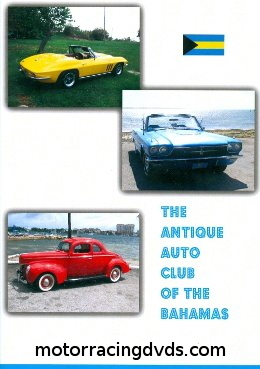 Price: £6.00 for UK residents (£7.00 outside the UK), includes P & P.
This video was filmed entirely in Nassau in the Bahamas and features some of the Auto Club members and their cars. It’s all US 40’s, 50’s and 60’s stuff, includes a 1940 Ford Coupe, Chevy pick-up, Ford Mustang and much more. Price: £16.49 for UK residents (£17.49 outside the UK), includes P & P.
Edited from long-lost video tapes that re-surfaced in early 2010, this DVD features all the prime suspects : Jimmy McRae, David Llewellin, Tony Pond, Timo Salonen et al. Watch again as the RS200’s, 6R4’s, Peugeot 205’s and Lancia Delta Intergrales are put through their paces. All video footage here is previously unseen, not to be mistaken for any other videos of this event. 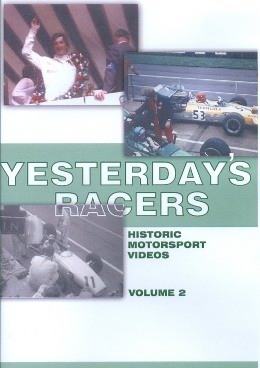 Price: £17.00 for UK residents (£18.00 outside the UK), includes P & P.
This video features anecdotes from many of Jim Clark’s contemporaries, including “Gentleman” Jack Sears, Sir John Whitmore, Ian Scott-Watson, car designer Len Terry, Team Lotus photographer Peter Darley and Team Lotus stalwarts Bob Dance, Bob Sparshott and Jim Endurweit. Total running time: 110 minutes. April 2012 saw the 90th Anniversary of the Austin Seven. 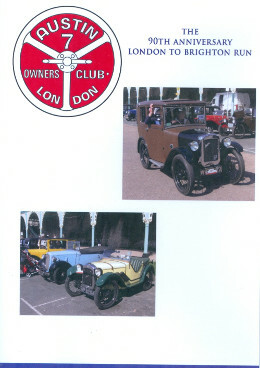 The London branch of the Owners Club organized a commemorative run from Surrey to Brighton’s Madeira Drive. Over 300 vehicles of various sizes turned out and enjoyed the 55 mile run through the English countryside. 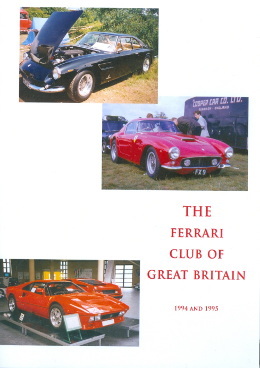 This DVD comprises two separate videos originally produced in 1994 and 1995 for the short-lived Ferrari Club of Great Britiain. You’ll see that we visited a few racetracks (Brands Hatch, Castle Combe) and a few other places. The quality from the old videotapes isn’t quite HD, please remember these videos were made eighteen years ago now. 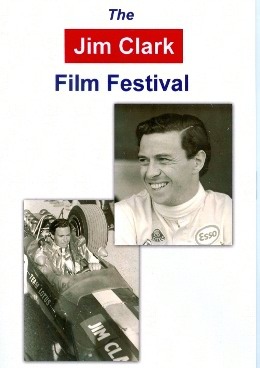 As an added extra, the DVD also includes newly unearthed 16mm film of a Ferrari meeting at a hotel in Droitwich in 1973! Fascinating stuff. 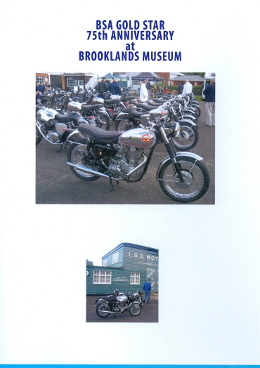 Price: £7.50 for UK residents (£8.50 outside the UK), includes P & P.
Video showcases the Museum Motorcycle Team activities between 2008 & 2011. Filmed at Brooklands Museum, this video even features the bike that won the very first race at Brooklands in 1908, the NLG. Also features the Grindlay-Peerless, AJS, Ariel, Brough, Norton, Triumph and Velocette as well as Steve Parrish and the Hairy Bikers. 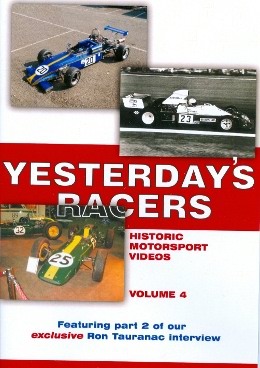 Features a profile of a Lola T300 F5000 car, “Rear View Mirror” is an interview with amateur film-maker Freddie Barratt. There is also one of Freddie’s films, this one shot just before the 1967 British grand Prix and lastly a piece on an ex-Jochen Rindt Brabham Formula 2 car from 1966. 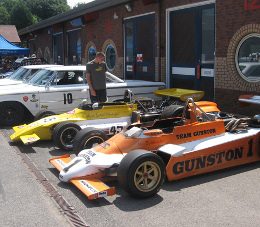 Features “A Weekend With The Historic Sports Car Club” filmed at Silverstone, a previously unseen film of the Thruxton 1970 F5000 meeting, a piece on a 1958 Volpini Formula Junior car plus out of the archive, unseen film of the 1970 British Grand Prix. 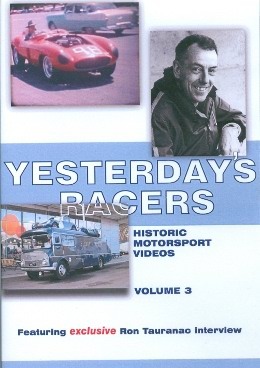 The third volume features a report from the Race Retro Show, home movie film from the Watkins Glen and Cumberland Airport sportscar races in 1956, a report from the Jefferson 500 vintage race meeting in West Virginia in the US plus the first part of our exclusive interview with legendary Brabham and Ralt designer Ron Tauranac. Features footage from an Amilcar Rally in the west of France. 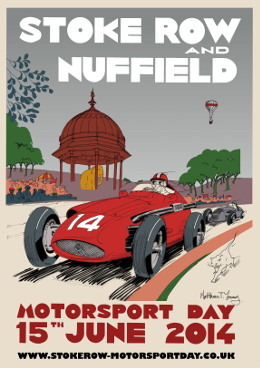 This also includes Bugattis, MG’s and Fiats, all pre-WWII. 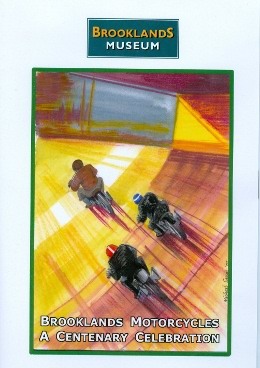 Also includes an interview with Peter Warr, the late Team Lotus Team Manager. There is also part two of our Ron Tauranac interview and footage from Donington Park and the Club Lotus Show and their Jim Clark Tribute display. You can pay via Credit Card/PayPal or arrange payment with: . A discount may be available for bulk or multiple purchaces – please or get in touch.